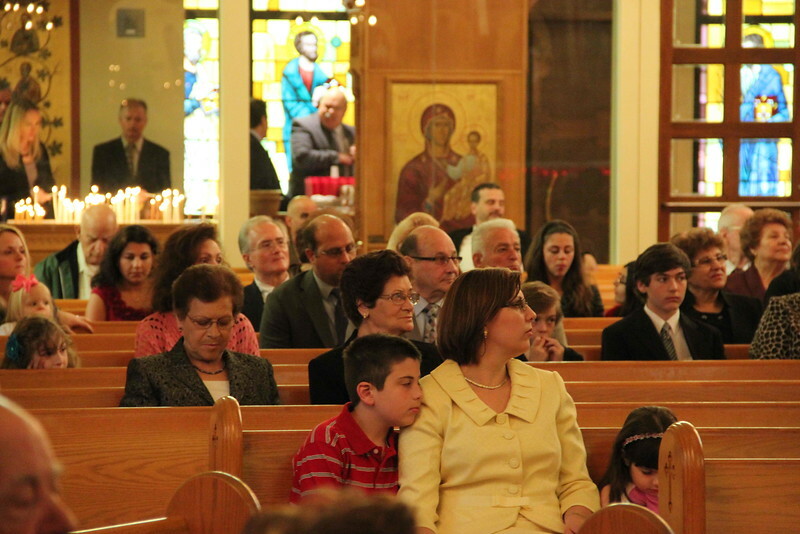 On May 13, 2012, Metropolitan Nicholas visited the community of St. George Church in Southgate, MI. The Proistamenos, Fr. Philemon Karamanos, welcomed His Eminence on behalf of the community.